Richter Heating & Cooling delivers high quality heating services at a price you can afford. Fixing or replacing your furnace or heating system doesn’t have to wreck havoc on your budget. Our professional technicians are trained and licensed to handle any installation project. Looking for a new furnace that is highly dependable and efficient? Gas furnaces are a great, energy efficient way to keep your home warm all winter long. 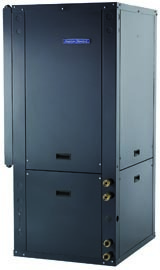 We offer a great selection of gas furnaces from American Standard. Are you looking to save on your energy costs all year round? Is so, then consider installing a heat pump. 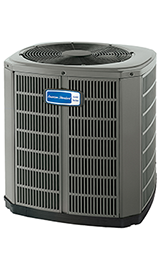 Heat pumps allow you to minimize using your furnace and air conditioner while maintaining comfort within your home. Geothermal systems are one of the most efficient and quietest heating and cooling options available. An investment in a geothermal system offers you more than a way to heat your home in the winter and cool it in the summer.